Our WhisperPhone junior/senior is an acoustic voice feedback headset that enables learners of all ages. It helps to focus and hear the sounds that make up words (phonemes) more clearly as they learn to read, spell or process language aloud. WhisperPhone junior/senior is fun and easy to use. 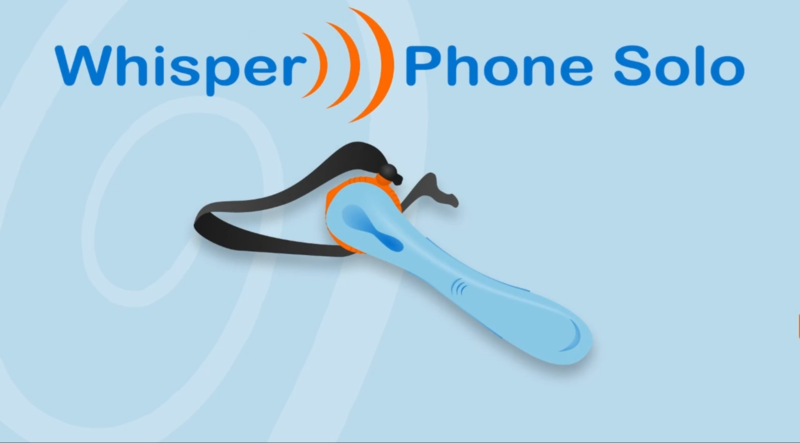 Research has proven that users can hear phonemes ten times more clearly when they are wearing the WhisperPhone! That mean that they can hear themselves better over background noise, and they can focus better on what they’re learning. The WhisperPhone junior & senior model comes with a headset and can be worn both left and right. The WhisperPhone is acoustic and works without a battery!